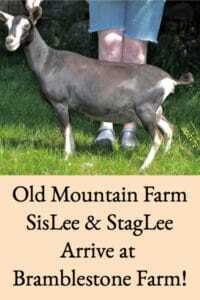 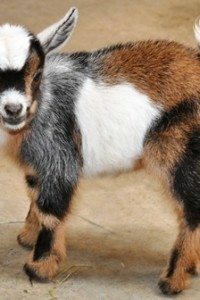 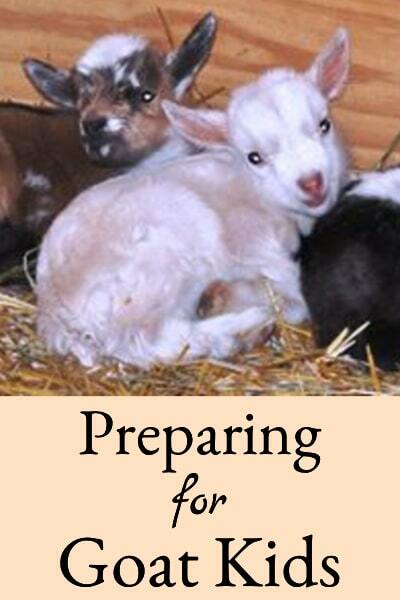 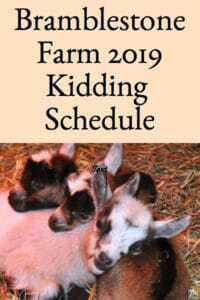 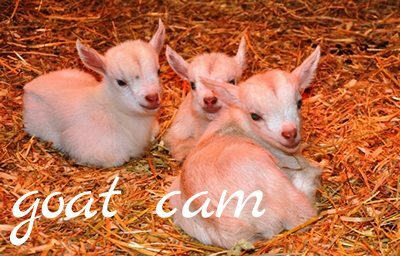 2019 Baby Nigerian Dwarf Goats Arriving on Bramblestone Farm! 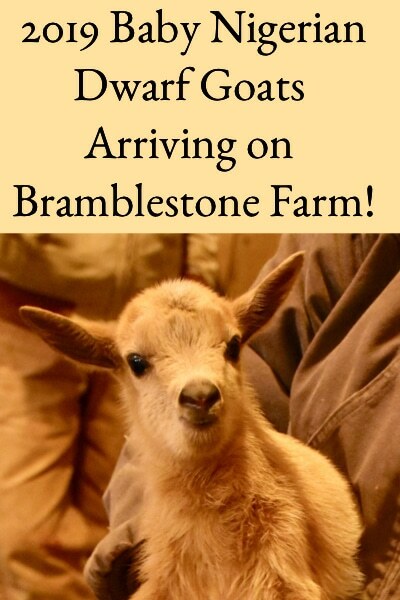 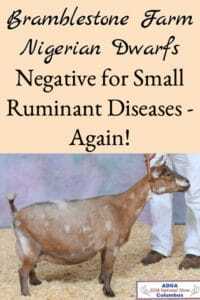 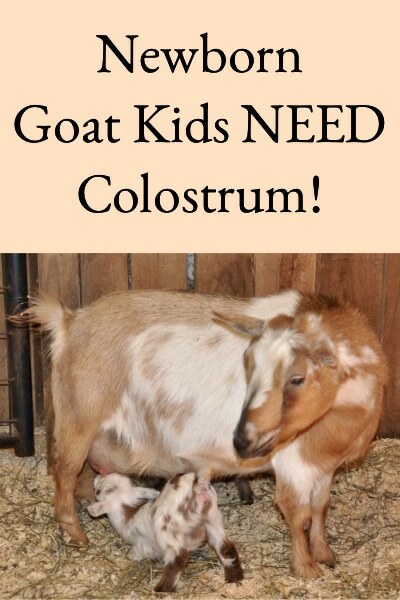 Bramblestone Goats Negative (2019) for Small Ruminant Diseases (Again)! 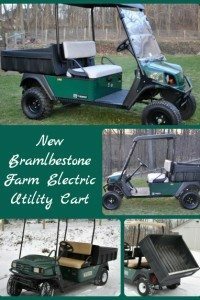 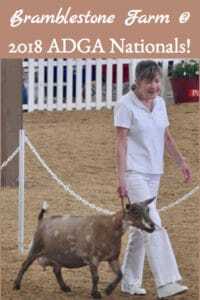 Bramblestone Farm Attends ADGA National Dairy Goat Show! 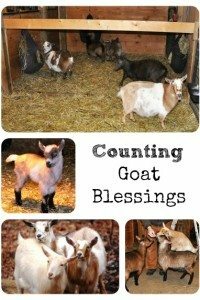 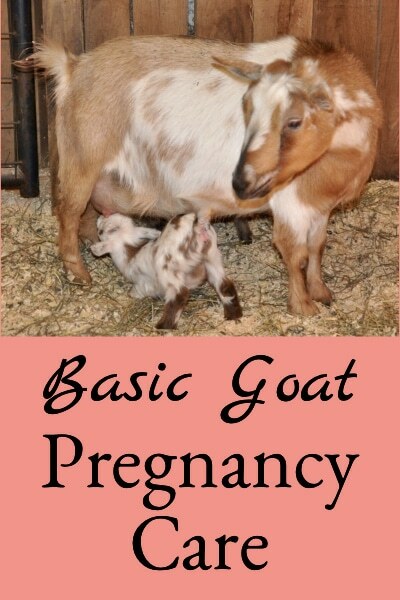 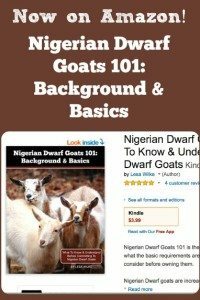 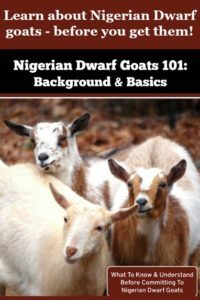 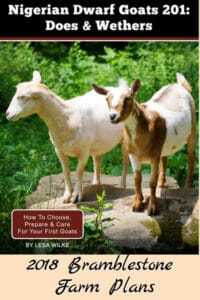 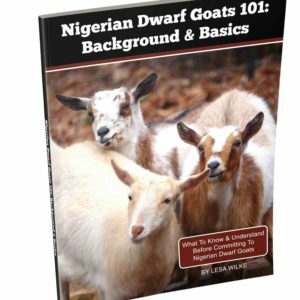 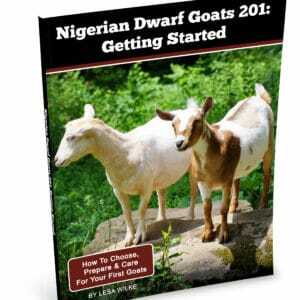 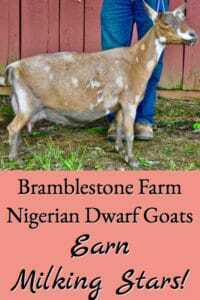 Bramblestone Farm Nigerian Dwarf Goats Earn Milk Production Stars! 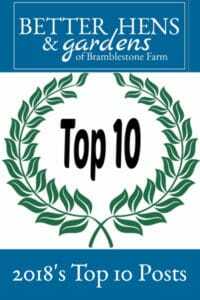 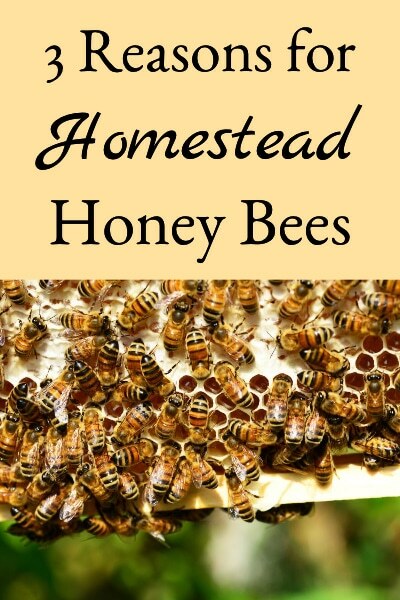 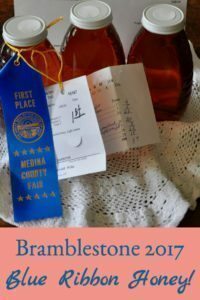 Bramblestone 2017 Blue Ribbon Honey! 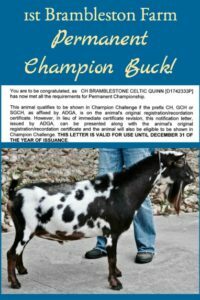 Bramblestone Champion Nigerian Dwarf Buck! 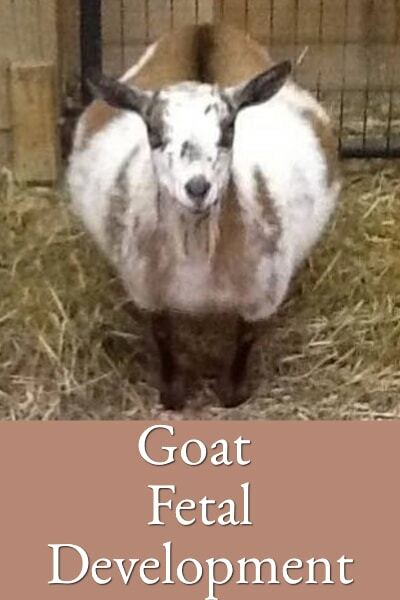 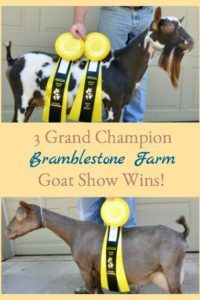 3 Grand Champion Goat Show Wins!